Bose has been in the audiophile community since the late 1960s and has earned a rightful reputation for quality sound performance and, more importantly, its visual approach to product design. 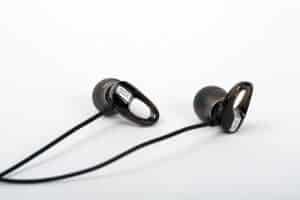 Bose re-cently brought out the FreeStyle, a pair of in-earphones with quality performance as well as youthful and colorful design. 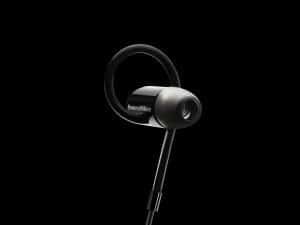 The Bose FreeStyle is Bose’s successor to their already existing IE2, SIE2i, and MIE2i in-ear headphones and so existing Bose users will be familiar with many of its features. Although not built from a scratch as a whole new product, it is not simply a rebrand but comes with a number of design improvements – Give the dog a bone! Let’s get to the rest of this Bose FreeStyle Review. Available in two colors, Indigo and Ice Blue, the FreeStyle’s target audience is youthful and fun-loving. 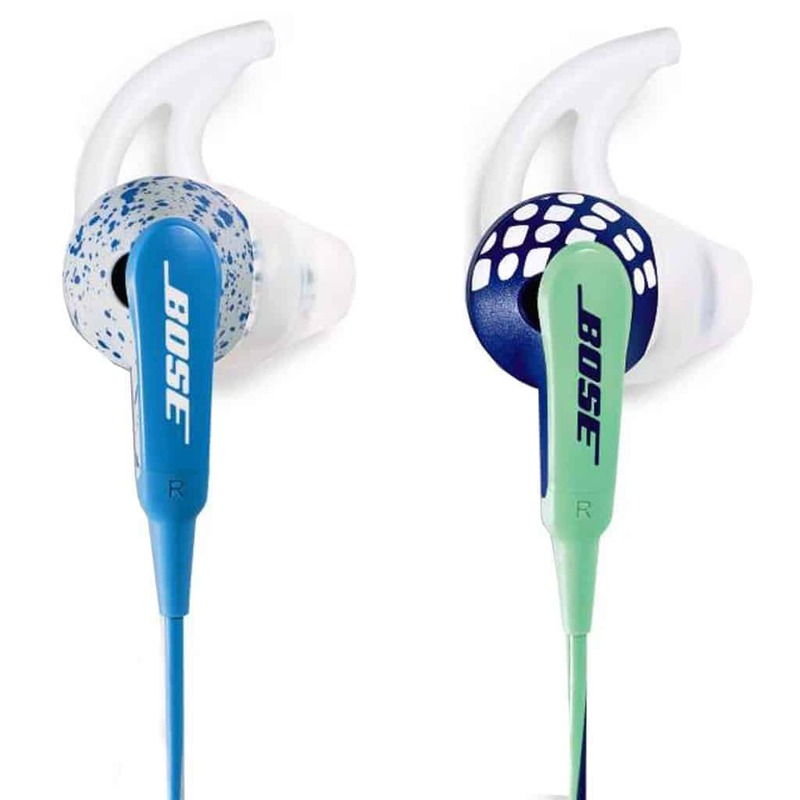 The way the color is used is typical of Bose’s style with two-tone colouring spiralling along the length of the cable – the spirals on the Indigo are navy blue and fern green while the Ice Blue spiralling is white/blue. The remote junction for the microphone and the volume control is red on both color choices. The cable is 44 inches and is both robust and flexible with a connection designed to prevent it getting tangled. The cable houses the red remote control, and microphone for mobile devices. The housing of the plug and earpieces is both well reinforced yet malleable. 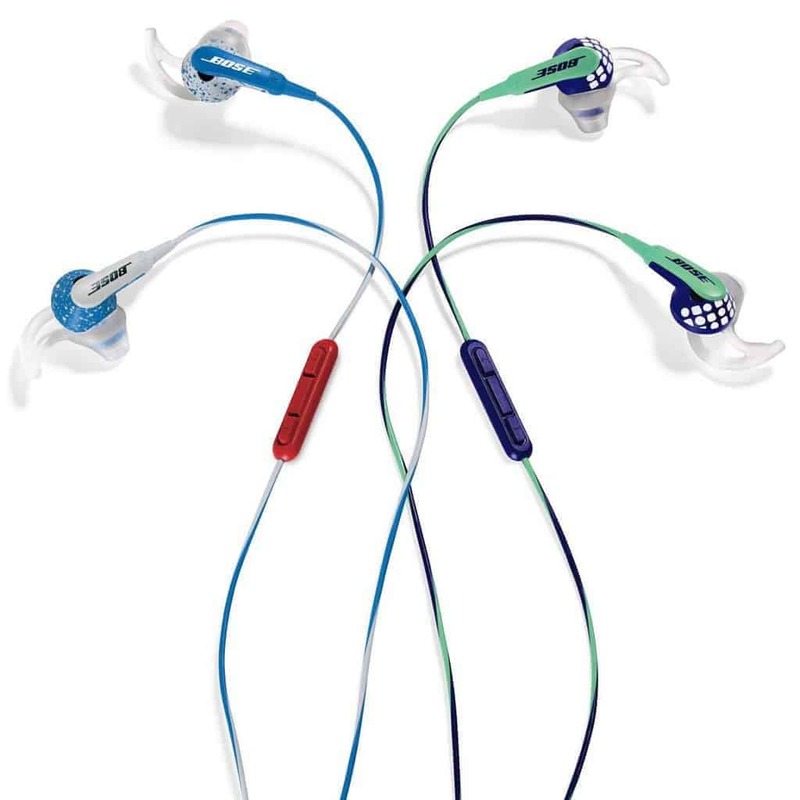 The Bose FreeStyle is shipped with three pairs of transparent silicon tips which are very lightweight and you hardly notice you are wearing them when the buds are in your ear. The Bose FreeStyle earbuds’ crescent-moon-shaped hook is designed to fit onto the outer ear which further helps to keep them in place. The FreeStyle earbuds are moisture/sweat resistant so you can wear them during exercise or when out running without fear of the unit malfunctioning. The sound quality doesn’t offer perfect noise isolation, but it is, as you would expect from Bose, crisp, clear and sculptured, capable of picking out discrete sound signatures, perhaps focusing a bit more on crisp high-mids than deep bass. Are you digging these headphones? 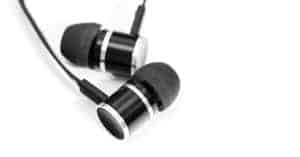 Be sure to check out our Best Beats Headphones post too! And don’t forget to check out our guide to the Best Gaming Headset.